If I need to introduce the 40th Anniversary of The Spy Who Loved Me I haven’t been doing my job. Roger Moore’s finest hour as Bond premiered on July 7th, 1977. All you need to do is show up and offer some amazing live twatter in respect. 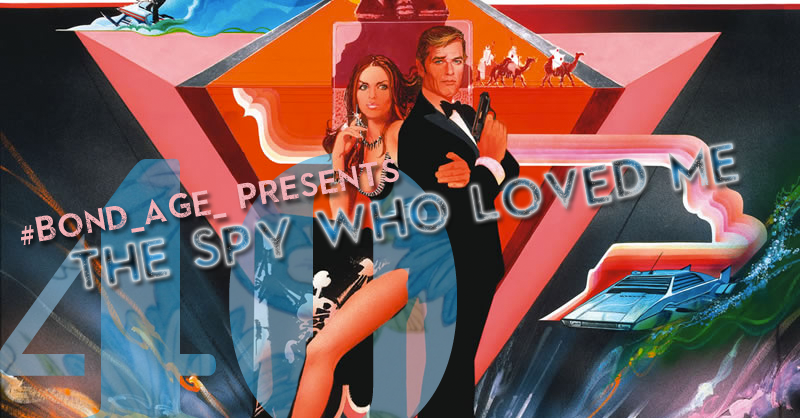 #Bond_age_ live tweets The Spy Who Loved Me on Wednesday, July 5th @ 9pm ET. Follow #Bond_age_ hashtag. Check the Programming page for embed.